This 13-day luxury itinerary showcases Bhutan’s must-see sites, with time spent in the major cities of Paro and Thimphu, plus visits to remote mountain villages and farmhouses. There’s plenty of history and culture in this tour – you’ll see ancient fortresses, far-flung monasteries and countless chortens, fluttering prayer flags and ancient Buddhist sites. 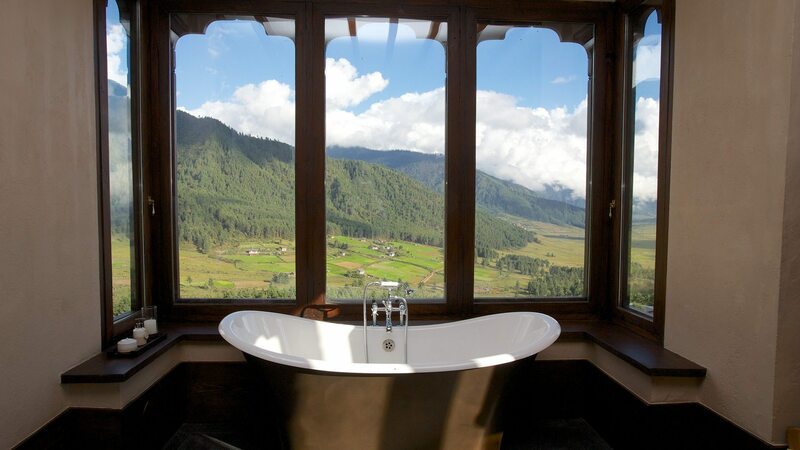 Each night you’ll bed down in style, staying in a selection of Bhutan’s most luxurious Himalayan resorts. This itinerary is with the added luxury of a flight to Bumthang in lieu of an overland road trip. You start your Bhutan odyssey in Paro, where you’ll visit the ancient fortresses the Rimpung Dzong and Drukgyel Dzong, the latter a UNESCO-protected location and perhaps the most important archeological site in the country. 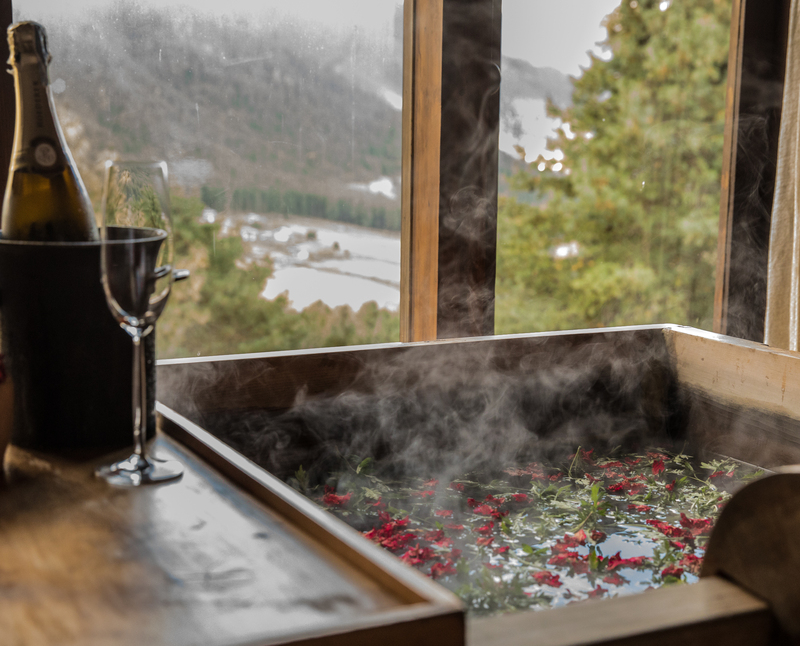 After that, visit the Kyichu Lhakhang – a centuries-old Buddhist temple – and in the evening check into a luxurious Paro hotel. 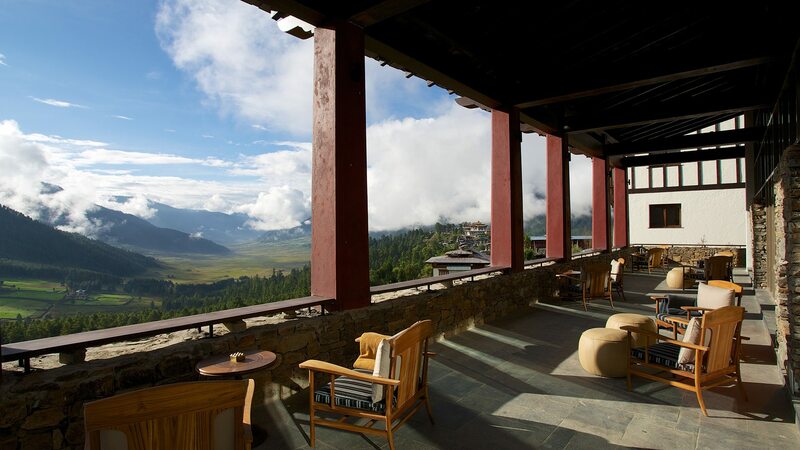 Get an early start to see more of the picturesque Paro. First, see the Kila Nunnery located on a cliffside, then learn a bit about local history at the National Museum. In the afternoon, get some insight into local life with a home visit to a farmhouse before enjoying a relaxing night back at your hotel. Rise early for a visit to Tang Valley, where farm houses and fields are dotted between heavily forested mountains. You’ll see Mebartso, the “Burning Lake”, a deep pool in the river gorge with religious significance. Today you’ll also visit Pemacholing Nunnery, a monastic school with nuns from 12 to 70 years of age, situated at the start of the Tang Valley. Ura Village is also on the itinerary today, the highest village in Bumthang, with resident sheep and yak herders. 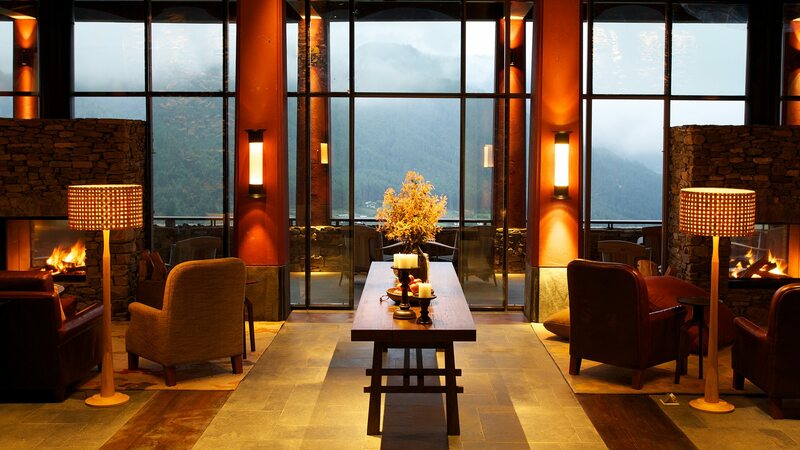 Enjoy dinner back at your luxury resort in Bumthang. There’s a lot of ground to cover in Bumthang, and today you’ll see more of the region, starting with a trip to Ugyencholing. The 16th-century palace here has been converted into a museum where you can enjoy an al fresco lunch in the sunshine complete with valley views. Afterwards browse historic artifacts in the galleries and learn more of Bhutan’s monarchy. 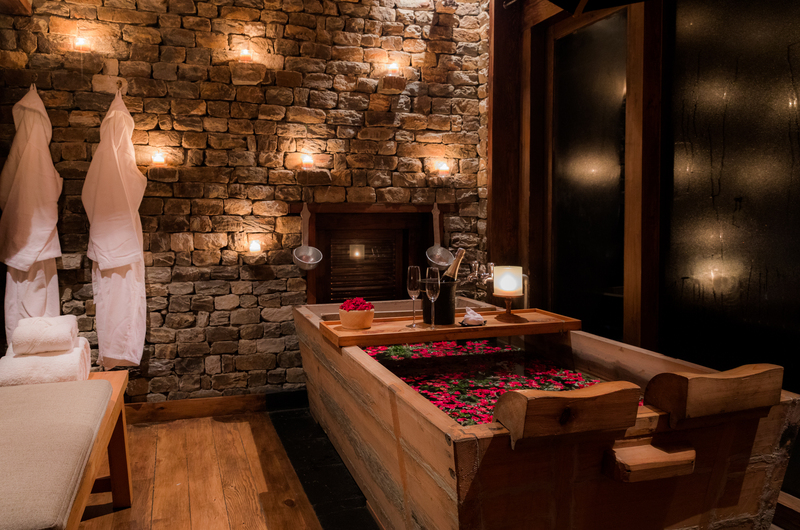 In the evening, you’ll return to the comfort of your resort in Bumthang. The pretty mountain village of Trongsa, 2 hours’ drive away, is your next destination. Here, you’ll see the famous fortress Trongsa Dzong, perched over the village on the mountainside. Next, you’ll have the chance to learn about Bhutanese history at the Trongsa Museum of Monarchy, with more than 100 years of royal history on display. After lunch in Trongsa you’ll head to Gangtey/ Phobjikha Valley. Located around 5 hours away in the picturesque and treeless Phobjikha Valley. It’s here in the wetlands that the black-necked cranes nest and you’ll get to learn more about this intriguing species at the Crane Center. This is also the home of the beautiful old Gangtey Monastery, with its elaborate gate and breathtaking valley views. Today, make your way for 3 hours to Punakha, the old capital of Bhutan, enjoying the views from Dochu La Pass on the way. 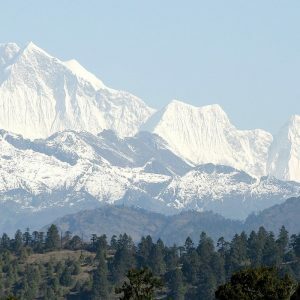 There are many historic sites to explore in Punakha, including the island fortress Punakha Dzong and the Chime Lhakhang, a uniquely adorned 15th century temple said to bless visiting couples with fertility. Get out into the fresh mountain air today with a hike to Khamsum Yuley Monastery and the elaborate temple chorten that took 10 years to complete. After that, enjoy rafting along the Mo Chu River. There is the option to visit a local farmhouse today before checking back into your hotel for the evening. Today you begin your journey to Thimphu, starting with a flight to Paro, driving on 1 hour to Thimphu. Visit the Royal Textile Academy detailing the traditional Bhutanese craft of weaving, then continue to the National Library, a major repository for Buddhist scripture, holding many rare manuscripts. As Bhutan’s cultural heart, Thimphu has much to offer travelers. 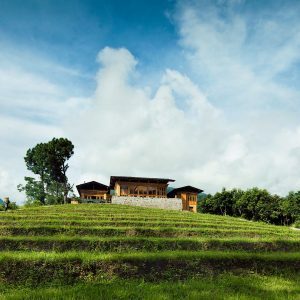 Today you will visit the Folk Heritage Museum, where you have the chance to try a hearty Bhutanese lunch. Then it’s off to the paper mill where paper is recycled into things such as bags and lampshades. Before returning to your Thimphu resort for the night, you’ll visit Buddha Dordenma, where a 149-foot bronze statue of the Buddha presides over the capital. You’ll return to Paro today and embark upon a hike to the Taktsang Palphug Monastery, also known as the Tiger’s Nest Monastery. Taktsang Palphug is perched on a cliff overlooking Paro Valley and is one of Bhutan’s most iconic sites. The monastery is home to sacred paintings, a prayer wheel, several buddhas and many religious relics. After exploring the temples here, you will return to Paro for your final night of this tour.